The most commonly used form of olive oil is extra virgin. Extra virgin olive oil is extracted directly from the fruit of the olive milling the olives in temperature that preserves the natural flavor. The method for the extraction of oil is what is known as "cold pressed", which keeps the oil from loss of taste that may be lost when exposed to elevated temperatures. 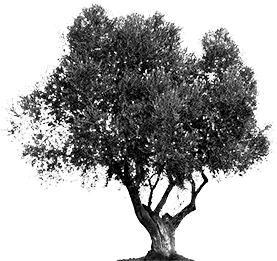 Extra virgin olive oil is naturally produced, which means that the oil is made from any chemical treatments. Virgin olive oil is also an indication that the oil has not been perfected to be of higher quality and retain their natural flavor. This oil has very low acidity and are certified organic under the latest requirements of the Geotechnical Laboratory for Organic products. It is one of the best oils has to offer Greece and is guaranteed to be 100% extra virgin cold pressed olive juice with great taste and aroma. Occasionally, you may notice a little residue on the bottom of the container. This is perfectly normal for unfiltered olive oil consists mainly of small olives particles that have settled to the bottom of the container. The variety "Koronias" (Olea europea microcarpa alba), which owes its name to the Messinia Koroni is a unique variety endowed with bright golden color, rich aroma and delicate flavor. 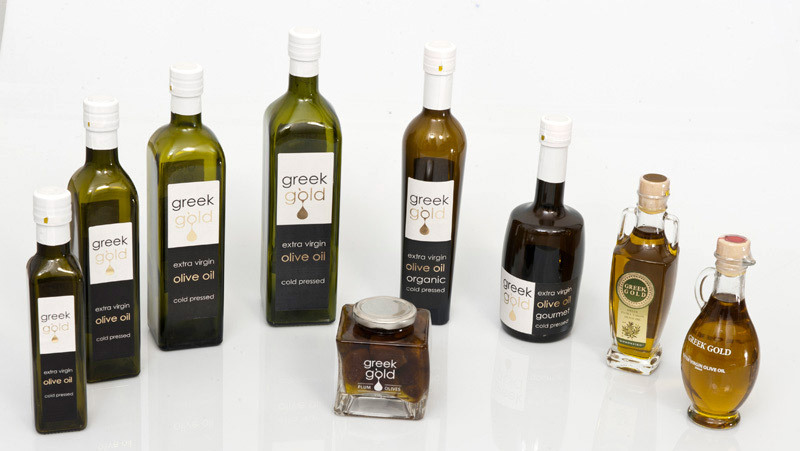 The extra virgin olive oil from the region is produced from crops that are tradition which dates from the Mycenaean era. The particular characteristics of the soil and the local microclimate are the two main pillars of fair fame that accompanies the "golden oil". The "Koronias" olive oil has an intense fruity flavor and aftertaste with length and thick body. Presents flavor characteristics of green cut leaves which give intense freshness.